If you’ve landed here, you’re probably looking for more than just information – you want to make a connection. Don’t worry – you’re in the right place. 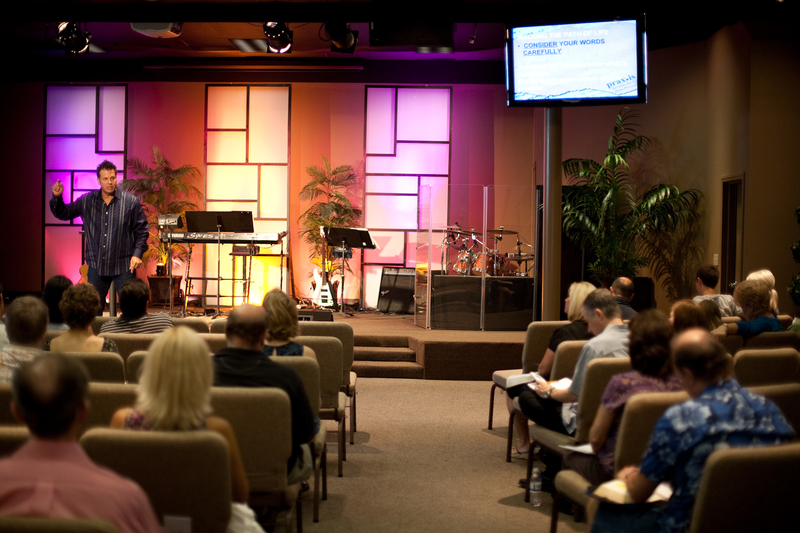 It doesn’t matter whether you’re a spiritual seeker who’s just starting to ask questions about God or a committed Christian who wants to sink the roots of your faith even deeper, you can find that connection here at Hills Church. At Hills Church, our desire is for people to make that connection; a connection to a new life in Jesus Christ, a connection with others in life-giving relationships, and to connect the journey of faith to an everyday life. Our weekend services are made up of two primary elements: inspiring, engaging music and a relevant, dynamic message from the Bible. Each service lasts about 80 minutes and is designed to help participants of all ages and spiritual levels make a deeper connection to God. Don’t worry – you won’t be pointed out or embarrassed. Come as you are, and dress however you want; from shirt and tie to sandals and shorts, everyone is welcome here. And grab a cup of coffee from the café on your way in – it’s on us! Hills is a family-focused, faith community. After joining the congregation for worship as a family, the kids classes designed just for them. Our passion is teaching kids of every age in creative, fun filled ways the Biblical truths that will stay with them for a life time. From the nursery and pre-school through elementary, you’ll find dedicated volunteers who will be there week after week to care for your child. Hills Church partners with local churches to provide social activities and discipleship opportunities for jr high and high school students. Young adults are integrated into the life of the congregation to develop life-giving, multi-generational relationships within the Hills Church family. There’s something for everyone from college age young adults to seniors to help in the journey of following Jesus. There’s quarterly Men’s and Women’s Gatherings as well as weekly Bible Studies. 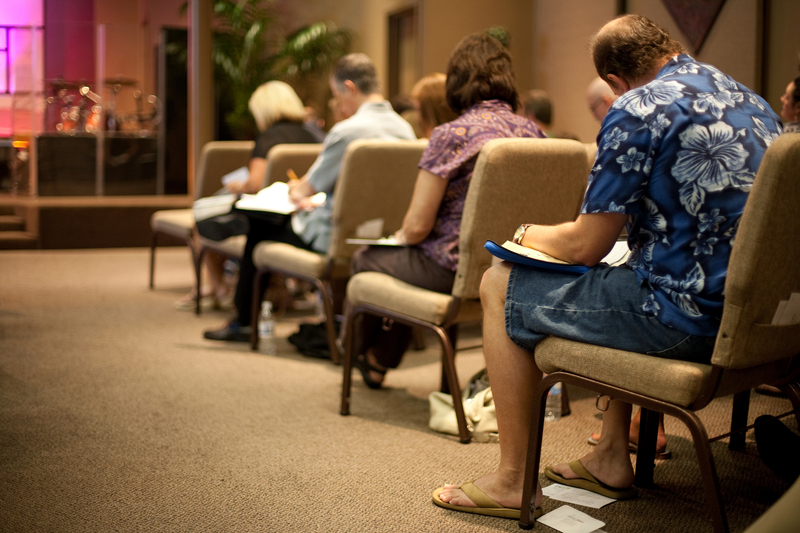 There are also home groups offered seasonally and ongoing LifeGroups for discipleship. Marriage enrichment opportunities take place regularly as well as fellowship opportunities for singles. That’s our motto around here. A real faith for a real life. For real people doing life together.